Other topic getting too large. The Kings won the race with Anaheim for the first team to get a win. Damn. What was that, Fox? Quick with a reach-around on Landeskog? C'mon Beauch, channel that inner Duck for your buddies so they can hold that one point lead over the Kings! Eh thanks for nothing Beauch. Kings have this one in the bag. The FrenchDuckMan has a lot of assists, though. Ouch. Maybe this will be the first place he will pan out other than Anaheim. 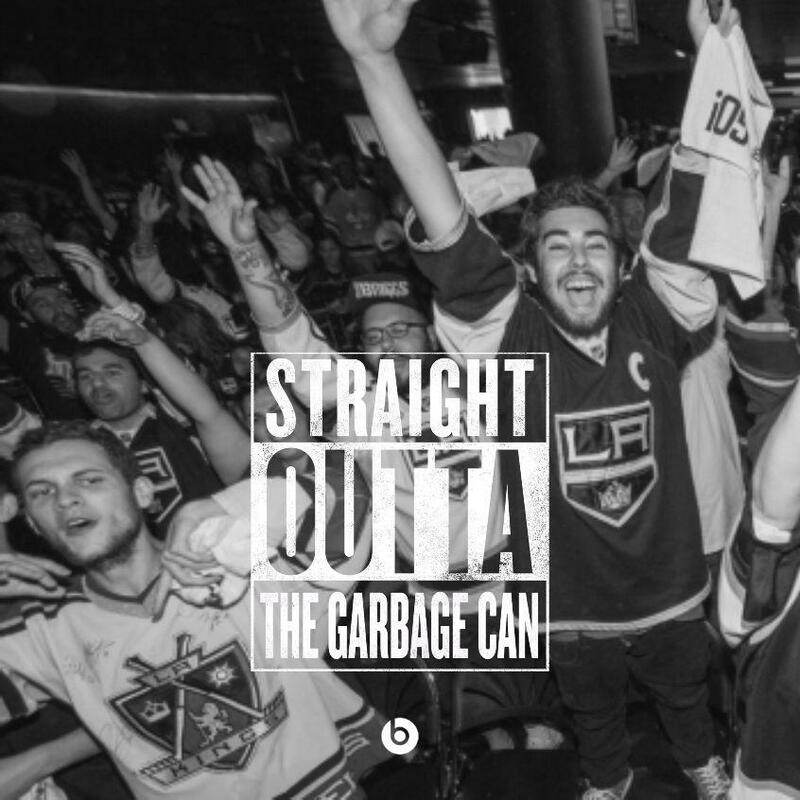 On topic...I want to say that I still hate the Kings, hate their Cap circumvention and hate their fan base. That is all. Barry Melrose was on espn.com and quoted as sayin the Kings will win the cup this year. Oh Melrose, take off the rose colored glasses. On another note, Duncan Keith sidelined 4-6 weeks with a leg injury after surgery today. Barry must have cut off his MULLET and lost his MIND. IMHO I think the Kings will get into the playoffs - barely !!! Kopitar is asking for Toews-like money $84m, 8 years, avg $10.5 per. Kings want 8 X $9m. No one is budging at this point. That team doesn't deserve a player like Kopitar. He'll look better elsewhere. It's still alright to have dreams! That would be so beautiful though.....I think i'm in love. I really like Kopitar but is he really worth 2mil a year more than Getz and Perry? I think not! Right now at this moment - maybe he is. But in the long term a $6-7 price is more accurate. Come to think of it, we slightly overpaid for Kesler. Nah... Kesler isn't overpaid, but the term of his contract is too long. Taking into consideration the inflation of player salaries and the killer deals that BM got for Perry and Getz, Kopitar is worth $8.5-9M per. Actually wouldn't mind if the Kings beat them up a little tonight so that they are an easier opponent tomorrow. Right now our Ws are far more important than the Kings' Ls. Let's just say "next shot wins" and call it a night, boys. I'm convinced Clifford is no longer ever fully conscious. Like, he's perma-concussed. It would explain his eyes, and how Foligno's chin-shot didn't ring his bell when it dropped him. Bell is already perma-ringing. Nolan is garbage, also. And Quick. And at least half their roster. Wild Bill has had a couple good looks on goal. And Campbell just made it 3-1. Zther smiled twice.